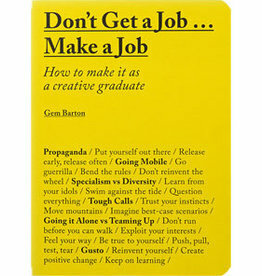 Gem Barton is a design writer and academic. She has 10 years’ experience teaching architecture, interior design, interior architecture, and design thinking at graduate and postgraduate level, and is currently Senior Lecturer at Brighton University. With professional experience as a writer in the fields of architecture and design she actively engages with and challenges the relationship between education and practice.